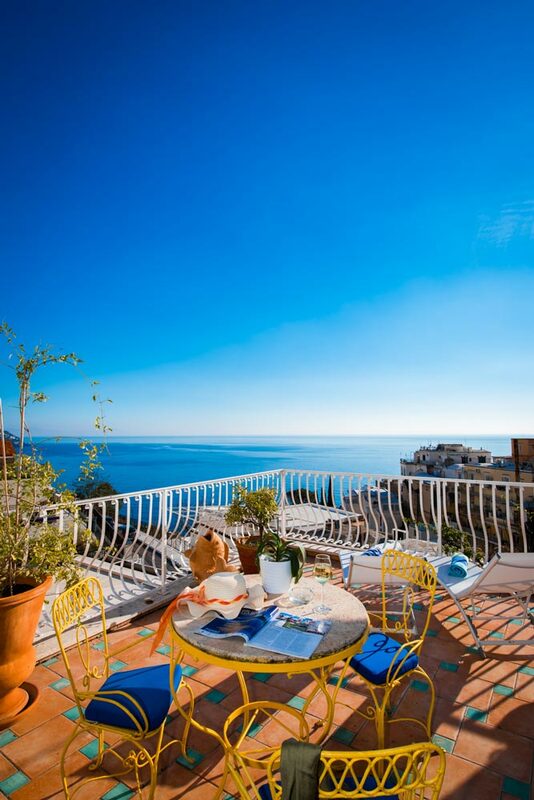 This charming hotel is perfect for couples who wish to spend their honeymoon in Italy, for a small party as the perfect location for daily excursions on the Amalfi Coast or for families who want to enjoy the top things to do in Positano. You will notice our effort to improve our building to make it more functional, respecting its original touch with ceramic tiled floors. Rooms have comfortable private bathrooms with showers and hair dryer and were renovated in 2015. Hope to make your Positano stay unforgettable.